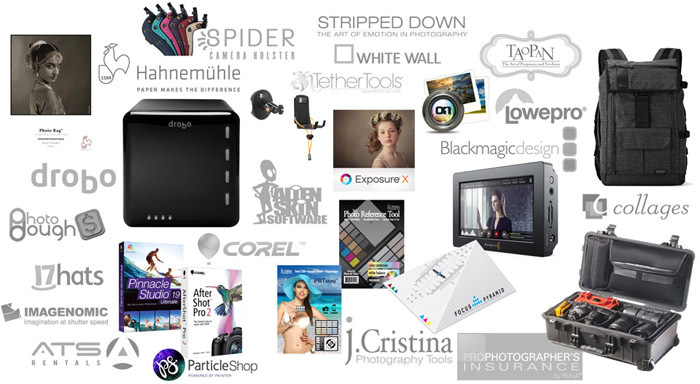 Digital Photography Cafe - 207: WPPI 2016 Celebration Giveaway! Digital Photography Cafe – 207: WPPI 2016 Celebration Giveaway! The Digital Photography Cafe Show is celebrating WPPI 2016 with a huge photo gear giveaway totaling over $4,200 in prizes. 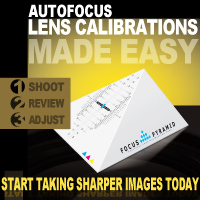 Contestants can enter to win at contest.digitalphotographycafe.com starting March 3, 2016 through March 13, 2016. One grand-prize winner will be selected on March 14, 2016. All entrants will receive the Portrait Series™ Professional Retouching Brushes and Fashion Series™ Adobe® Lightroom® presets from JCristina.com, an $80 value.